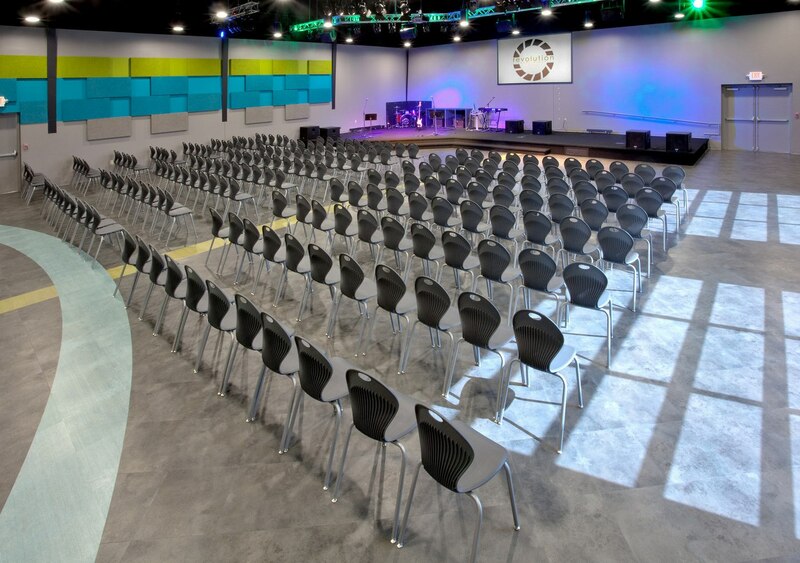 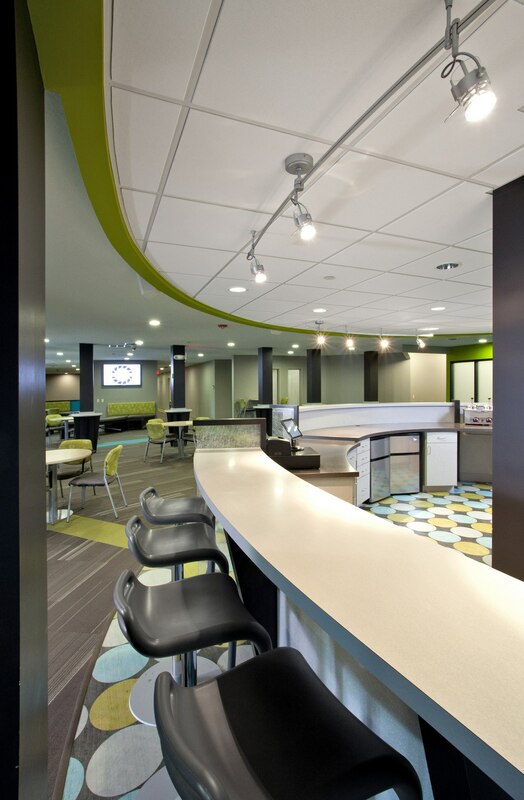 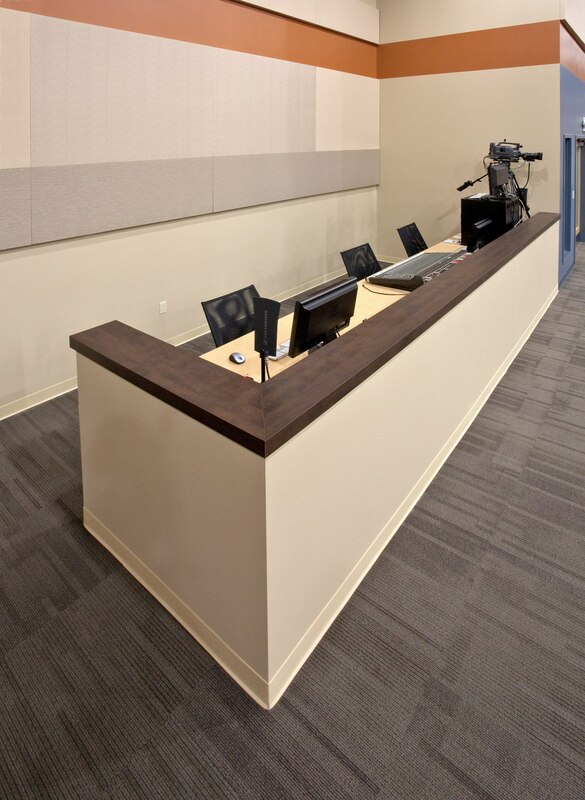 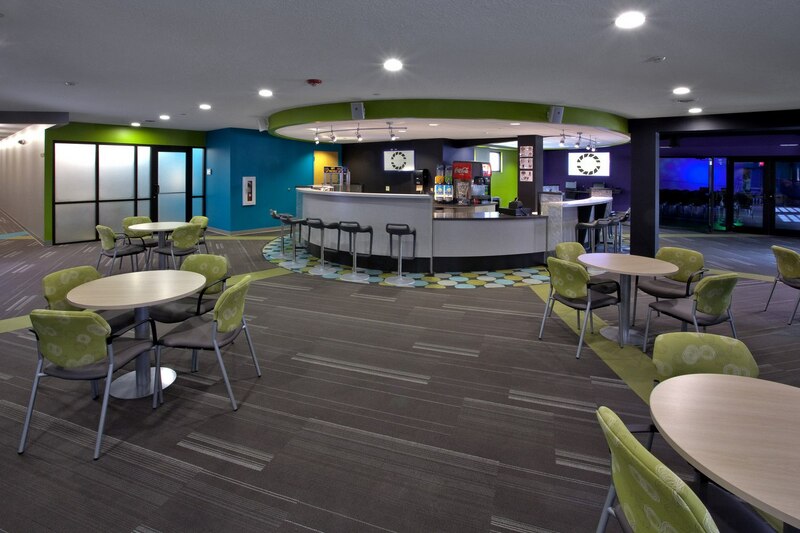 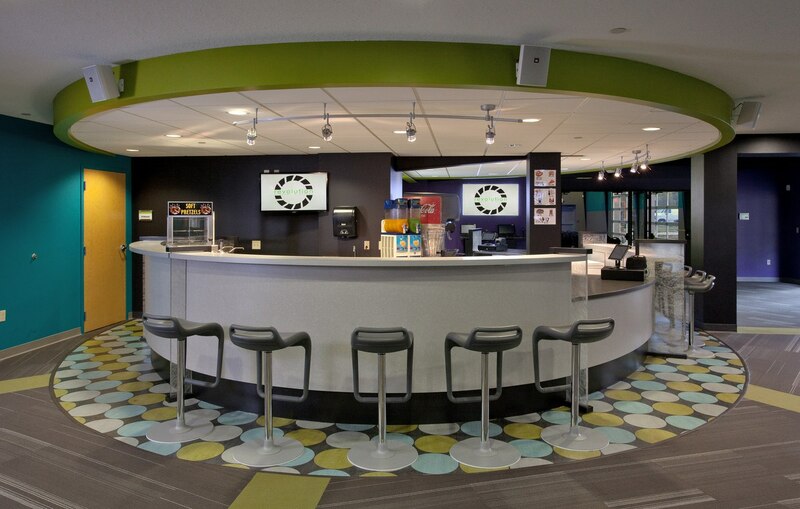 When Vineyard Church, located in Urbana IL, embarked on the third phase of a design-build project with Aspen Group, they focused on two key areas—the youth ministry and multipurpose room. 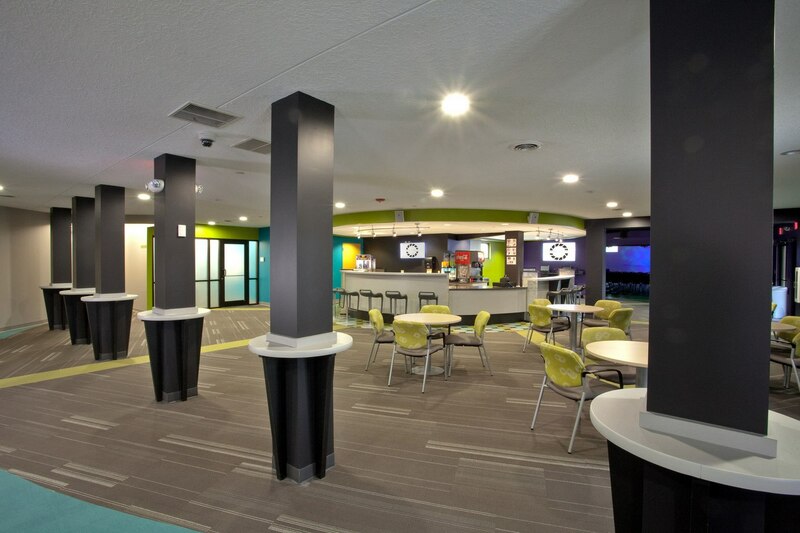 After completing a significant remodel of their children’s ministry space, Vineyard turned their attention to the needs of their youth, who didn’t have a space to call their own. 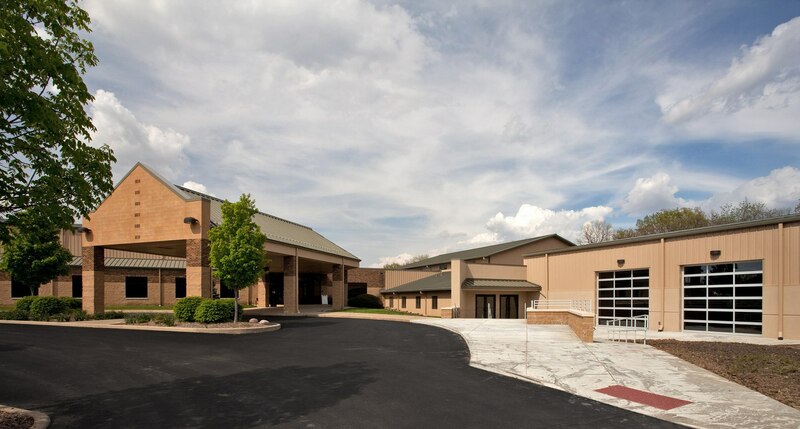 They wanted to build an addition for their middle school and high school students—ministry space that would meet their unique needs for adaptability, fluidity, openness, and creativity. 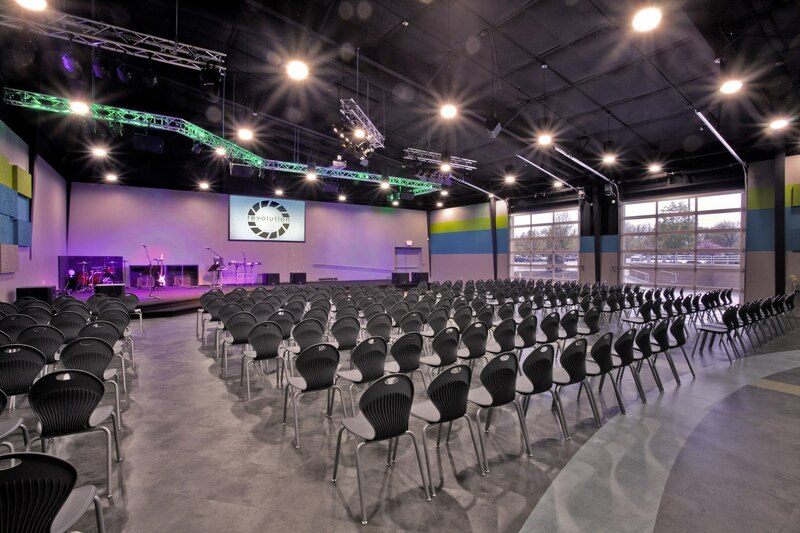 The new space is both cutting edge and relevant to the current generation, and has brought about a lot of new energy at the church. 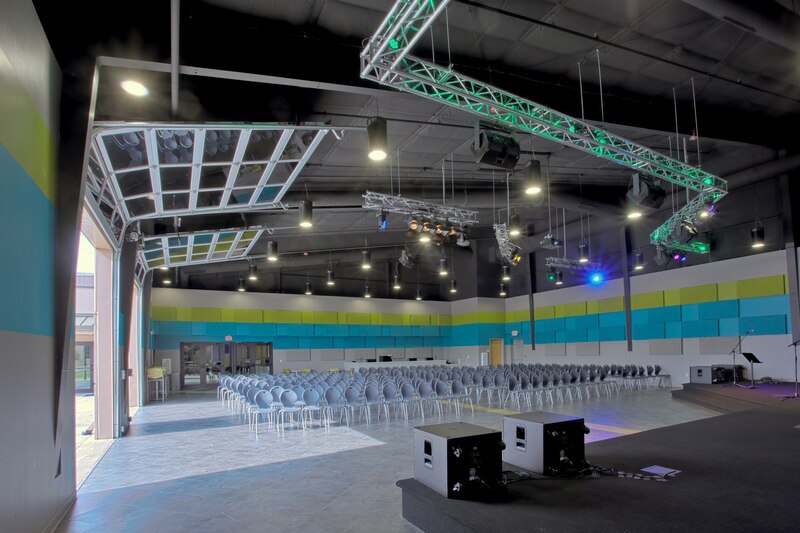 The innovative building project played a part in a major revolution in thinking at Vineyard Church. 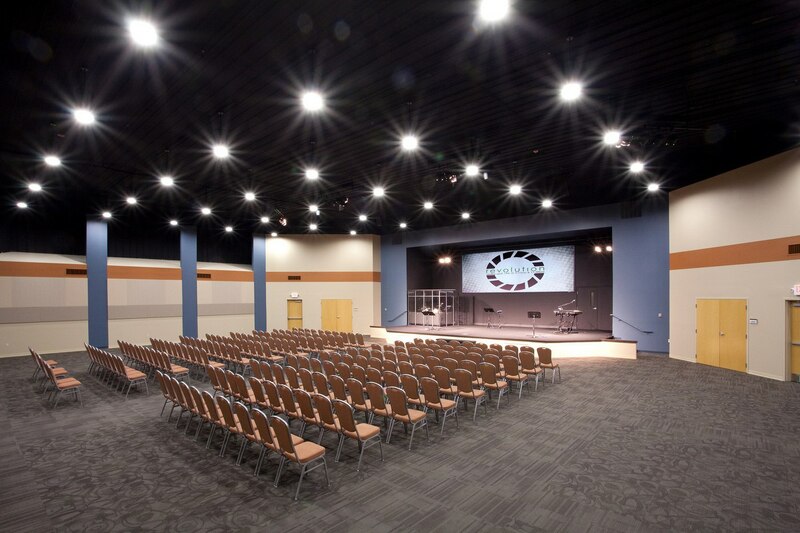 For Vineyard, more space has meant more ministry opportunities and more growth: exciting new progress for the church.